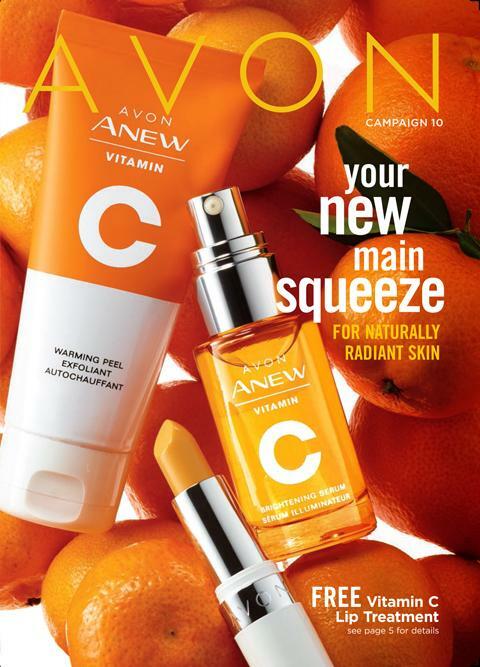 New Avon Living Catalog is here! YES! Avon has Items for your home, kitchen and garden!! 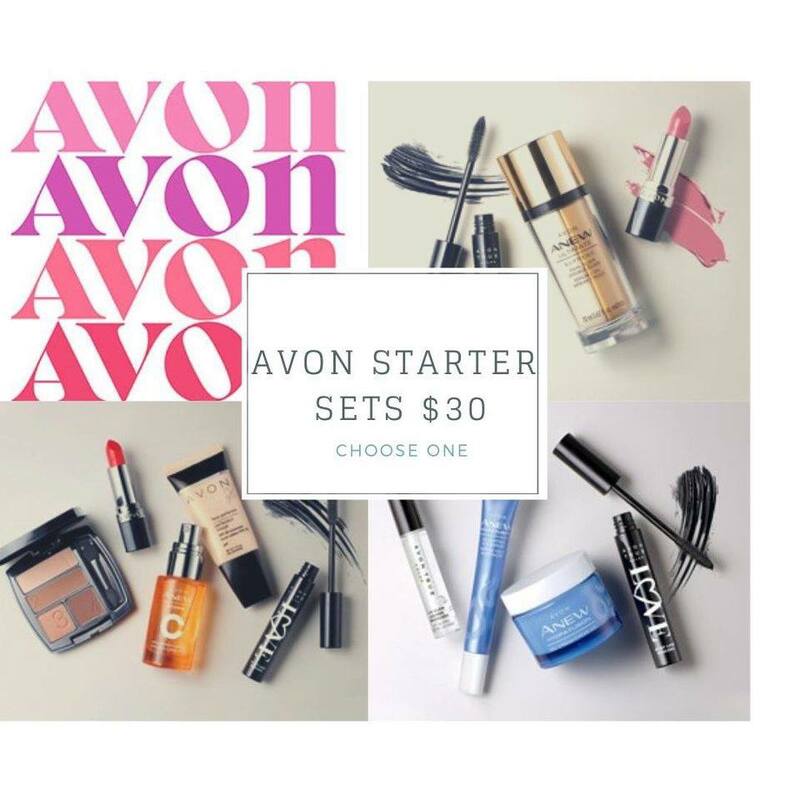 Its Called Avon Living! Click the brochure below to check out the foll brochure, All items have a 100% money back guarantee!